XAP is the world leader in electromagnetic actuators for sequential gearboxes. Our technology is the only one proven to rival pneumatic and hydraulic solutions. 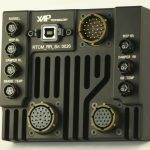 XAP’s electromagnetic actuators are reliable, consistent and do not need maintenance. The thrust, which is limited to 900 N, protects the gearbox in ‘dog to dog’ situations. The electrical consumption of XAP actuators is low. It is equivalent to a 10 W lamp for a gear change of 40 ms every two second. 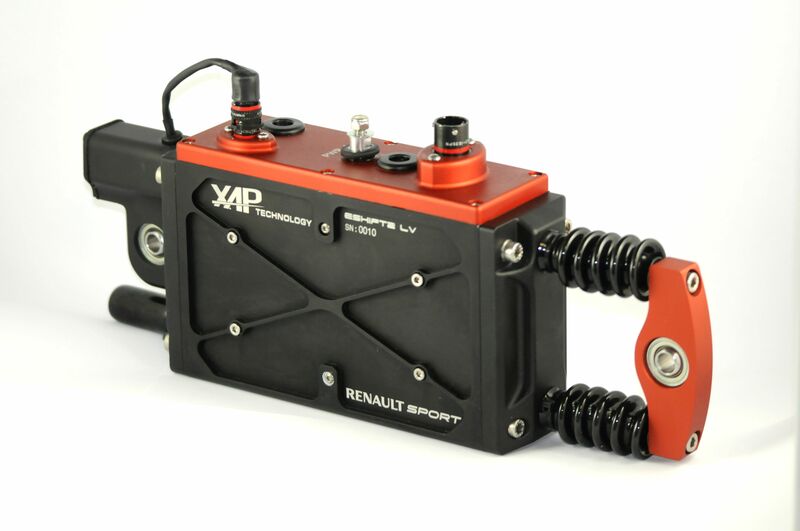 Our electromagnetic actuators technology, made from permanent magnets, equips over 300 competition vehicles including the latest RS01 from Renault Sport. SP option: Contactless position sensor. The E_Shift2_LV actuator can be adapted to your needs. Do not hesitate to contact us for all specific requests.